Commenting on Ankara's decision to allocate five billion dollars to Iraq for reconstruction purposes, Baghdad-based political analyst Raid al-Azawi has told Sputnik that the move will profit Turkey both politically and economically. New data from the US Census Bureau has found that US exports to Iran have dropped 51% in the first six months of 2017, from $97.7 million in January-June 2016 to $48.1 million in the same period this year. Speaking to Sputnik, geopolitical analyst Alexander Azadgan said the trend testifies to President Donald Trump's irrational position on Iran. 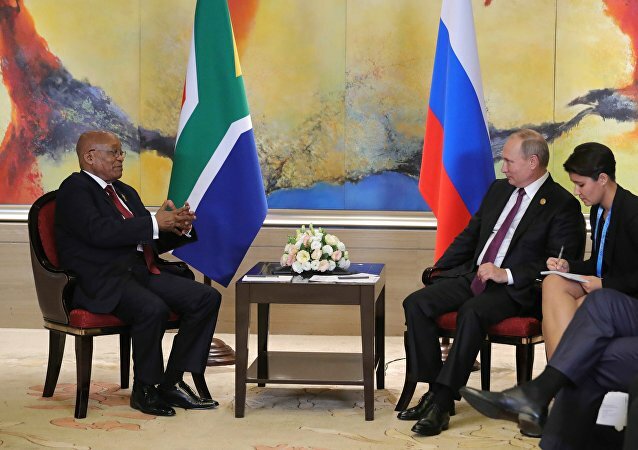 The Russian president said that he was ready to discuss the diminishing turnover between Russia and South Africa. 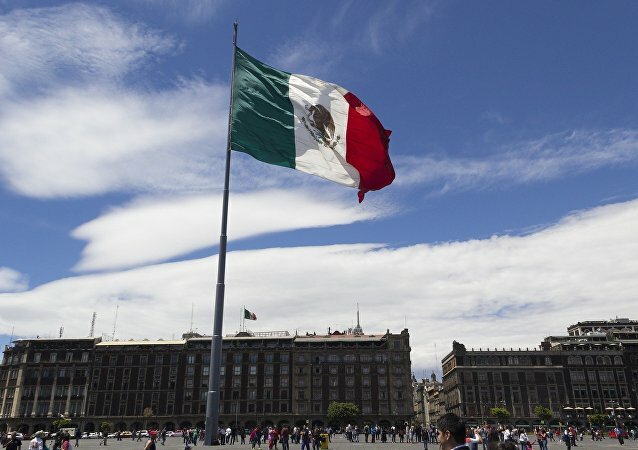 Mexico is willing to expand trade turnover with Russia, as well as facilitate bilateral investment, Mexican Ambassador to Russia Norma Pensado Moreno told Sputnik in an interview. 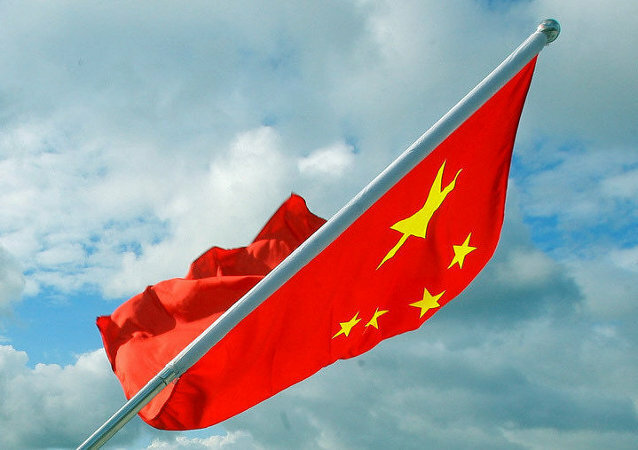 The trade turnover between China and Russia increased by 19.4 percent in July compared to the same month last year, the Chinese Customs General Administration’s data showed Tuesday. 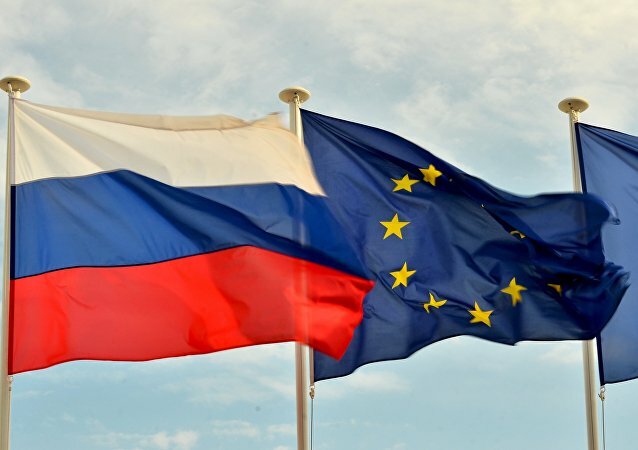 The turnover of foreign trade between Russia and the European Union in January – April amounted to $77.2 billion, a growth level of 32.3 percent year-over-year, according to data published by Russian Federal Customs Service (FCS) Friday. The turnover of foreign trade between Russia and the United States between January and April reached $6.976 billion, amounting to an increase of 29 percent year-over-year, the Russian Federal Customs Service (FCS) said on Thursday. 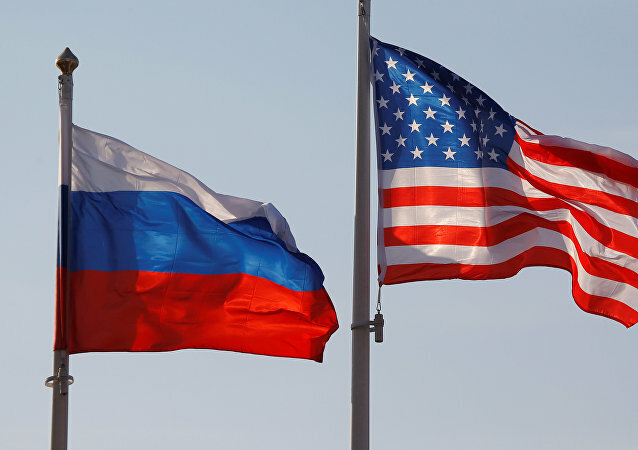 The Russian trade envoy in the United States assumed on Sunday that the trade turnover between the two countries will increase this year in comparison to 2016. The trade turnover between Russia and Pakistan has slightly increased but the two countries have much greater potential for economic cooperation, Russian President Vladimir Putin said at a meeting with Pakistani Prime Minister Nawaz Sharif, on the sidelines of the Shanghai Cooperation Organization (SCO) summit on Friday. Trade turnover between Russia and Japan grew by 25 percent compared to last year in the first quarter of 2017, owing to the development of the political and economic cooperation, the Russian ambassador to Japan said Monday. Brazil is trying to increase its exports to the United States, the economic section head at the embassy of Brazil Fernando Pimentel told Sputnik on Monday. In an interview with Sputnik, Russian political analyst Sergey Sanakoyev focused on the current level of the Moscow-Beijing ties which he said is already starting to look like an alliance. The trade turnover between Russia and China in April increased by 15 percent in the US dollar terms, the General Administration of Customs of China said Monday. Total trade turnover between Russia and Vietnam is due to reach a record ten billion dollars annually by 2020, according to Russian Deputy Prime Minister Yury Trutnev. 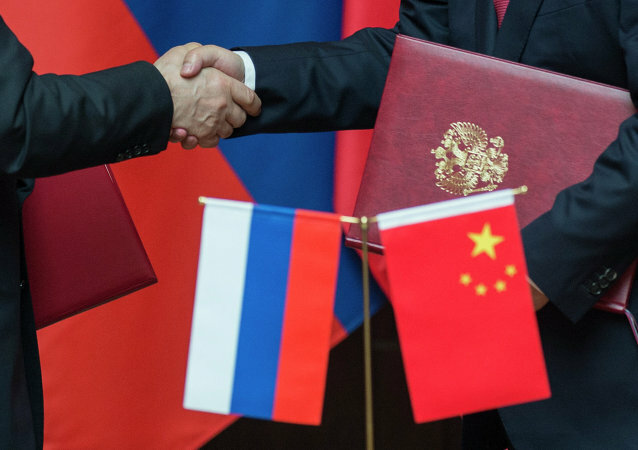 The trade turnover between China and Russia in February increased by 28.8 percent compared to the same period last year, amounting to $5.034 billion, China's General Administration of Customs said on Wednesday. Russia and Slovenia can overcome economic issues, while bilateral trade turnover is expected to grow in 2017, Russian President Vladimir Putin said on Friday. Russia will not remain the main trade and economic partner of Lithuania for long as the turnover between the states is decreasing drastically, Russian Ambassador to Lithuania Alexander Udaltsov told Sputnik on Friday. The visit of Slovenian President Borut Pahor to Russia should be used to give a positive impulse Russian-Slovenian relations, Russian President Vladimir Putin said on Friday. Trade turnover between Russia and Egypt reached $3.5 billion in 2016, Russian Trade Representative to Egypt Fedor Lukashin told Sputnik.